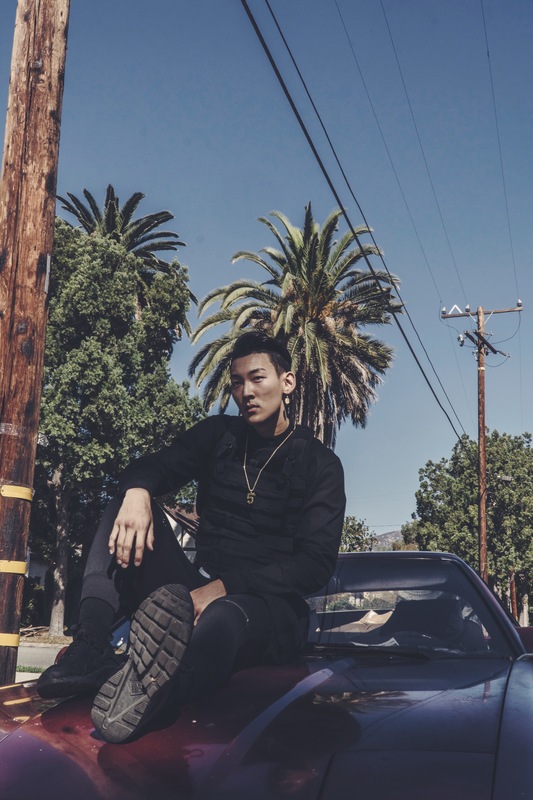 After much anticipation, rising star, Korean-American singer-songwriter Justin Park, who hails from Los Angeles-based independent record label 5A LABEL, will be releasing his debut album ‘PLACES LIKE HOME’ on Friday, December 7, 2018! ‘PLACES LIKE HOME’ features a complex look at the 22-year-old artist, who penned all of the tracks on this album. Drawing inspiration from his life, ‘PLACES LIKE HOME’ shares stories from the heart – everything from the hits and misses in relationships, to the happiness and pain he’s gone through. Justin delves deep into his personal life with ‘PLACES LIKE HOME’ and provides listeners with an intimate experience. The 14-track record includes familiar fan-favorites “Dates in LA” and “XL UBER,” as well as never-before-heard songs such as “LIKE WE USED TO” (produced by Harvey Mason Jr. & The Wildcardz), “ON THE LOW” (produced by The Wavys), and “LO-FI” (produced by Justin’s mentor and 5A LABEL owner Peter “Mister Rocks” Hong). 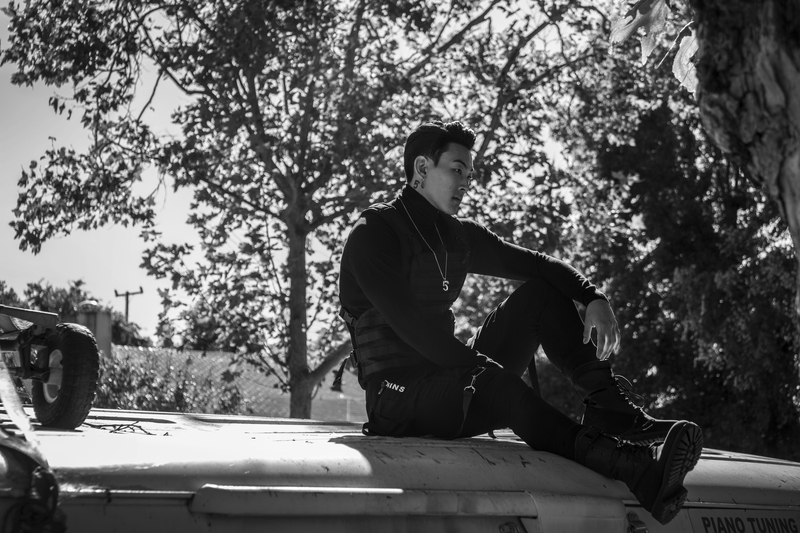 5A artist Justin Park is a rising songwriter and performer born and raised in Los Angeles. 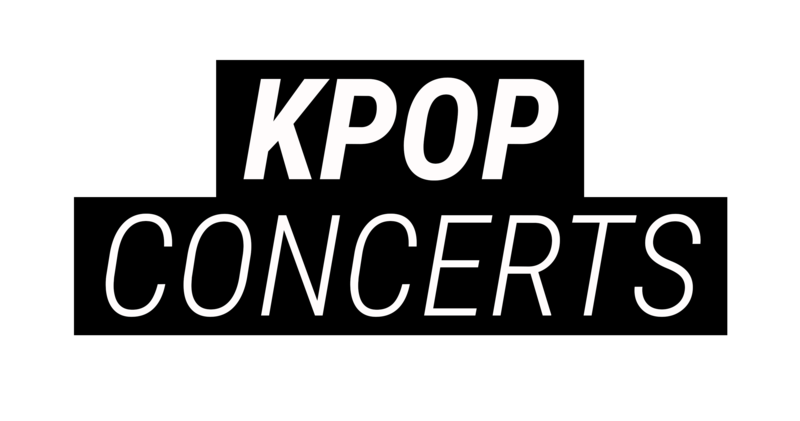 As a proud Korean-American, proudly representing his city and the Asian-American community, Justin aspires to spread his talent through his soulful music and contagious positive energy. 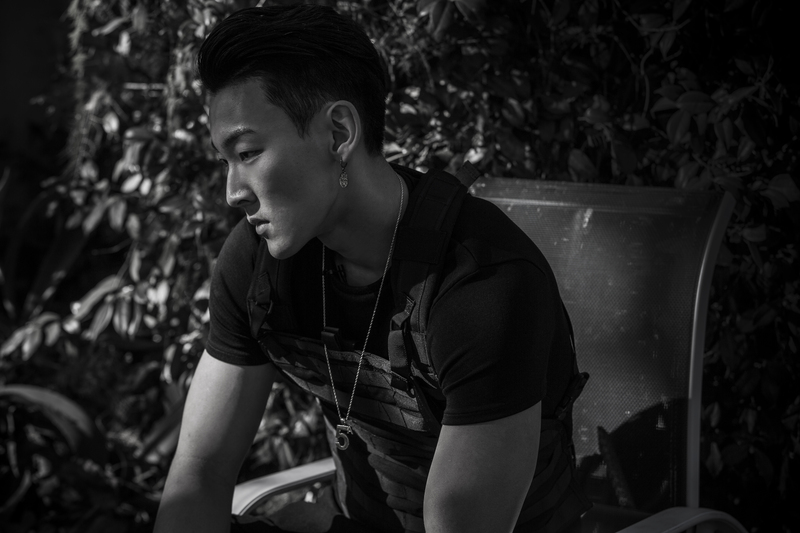 In 2014, he officially signed to 5A LABEL where he has trained and worked with the world’s best and has received dance training from The Kinjaz. Fueled by his energy and passion, Justin strives to spread hope and optimism through his music.